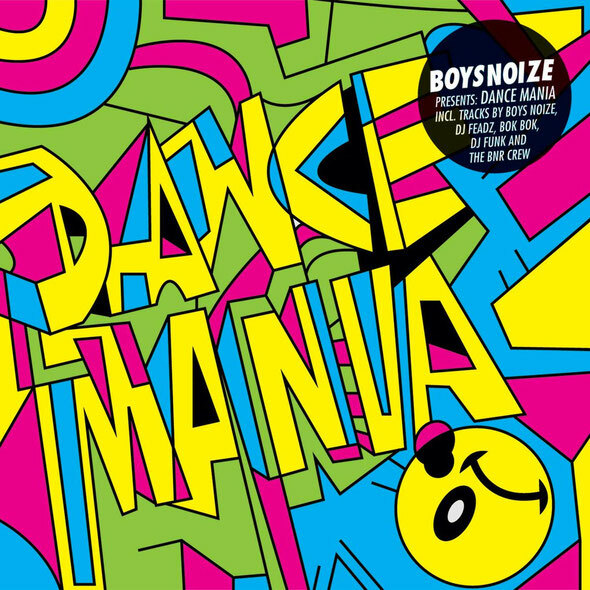 ‘Boysnoize Presents: A Tribute To Dance Mania’ features tracks by Boys Noize, SCNTST, DJ Feadz, Strip Steve, Bok Bok, Tom Trago, Harvard Bass, Housemeister and Dance Mania's boss himself DJ Funk. 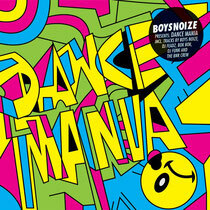 Chicago's Dance Mania Records has been a huge influence for most of the producers and DJs on Boysnoize Records. “Many 12"s from DJ Funk, DJ Deeon or Paul Johnson that were produced in the middle of the ‘90s still work so well in any club environment. The idea of simple, jackin' booty house records to use as tools, more or less, have always been timeless weapons in many DJ sets.” Alex Ridha aka Boys Noize.